Iran’s Foreign Minister Mohammad Javad Zarif (pic below left) has countered US Secretary of State Mike Pompeo’s claims that “when America retreats, chaos often follows,” saying actually the opposite is true. 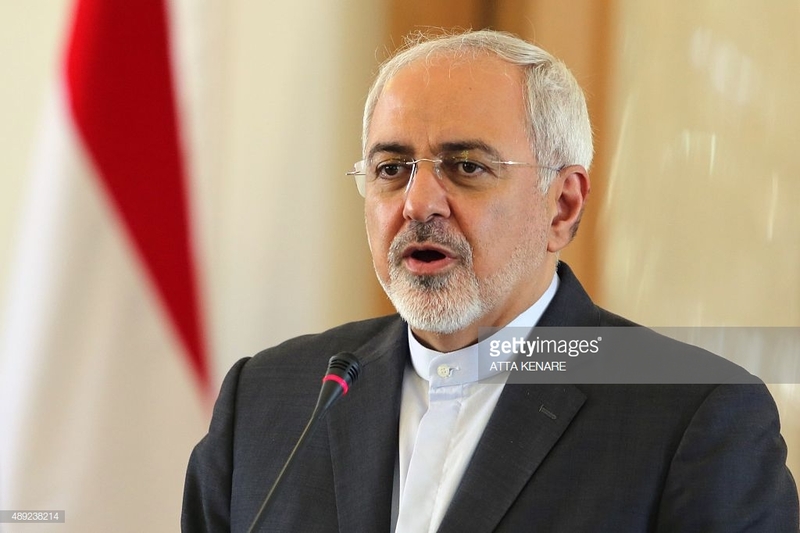 “Whenever/wherever US interferes, chaos, repression, and resentment follow,” Zarif tweeted on Thursday in response to Pompeo’s remarks in Egypt which raised eyebrows in the United States and abroad. 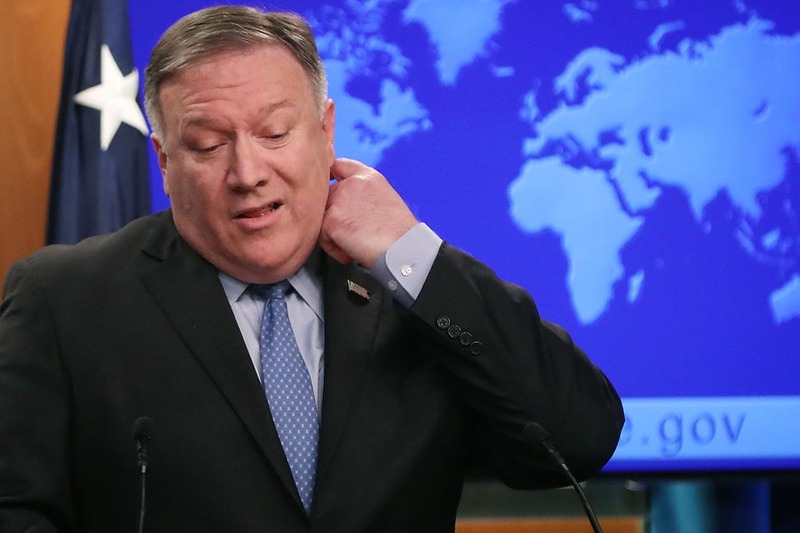 Pompeo described the US as a “force for good” in the Middle East in a speech at the American University in Cairo, which contradicted President Donald Trump’s announcement last month to pull troops out of the region. “Let me be clear: America will not retreat until the terror fight is over,” he said, adding, “For our part, our airstrikes in the region will continue as targets arise,” he added. He said Washington would work with allies to “expel every last Iranian boot” from Syria. This entry was posted in News and politics and tagged Chaos Follows, hell freezes over, Iran, Pompeo, Syria. Bookmark the permalink.